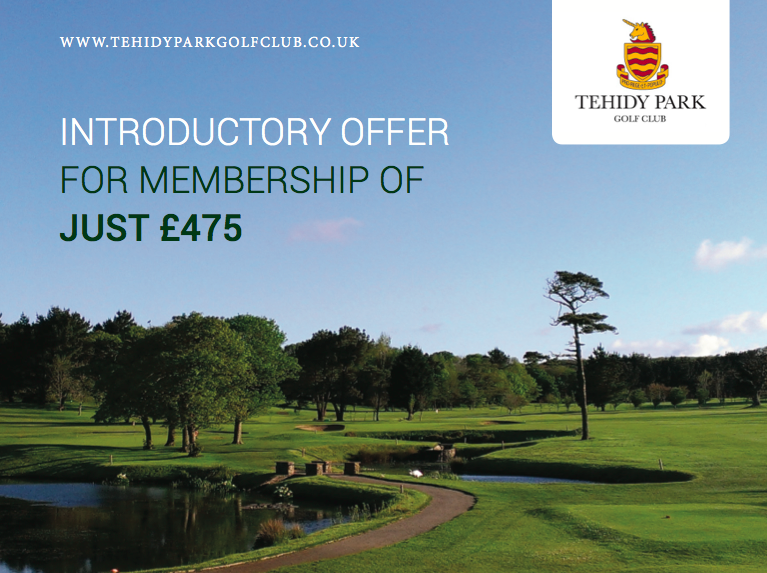 A warm welcome to Tehidy Park Golf Club, a picturesque 18 hole par 71 parkland course. With panoramic views over the Cornish countryside, it is suitable for golfers at all levels of skill and experience. Our welcome to individuals and groups is always genuine and warm. 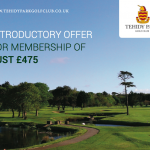 Societies and organisations will find our attention to detail, flexibility and top value golf packages of particular interest. There is a fully stocked Professional Shop, with something for everyone and you can develop your game with a course of golf lessons from our friendly club professional. Please use the navigation bar above to explore the site and we hope to see you on the course soon.